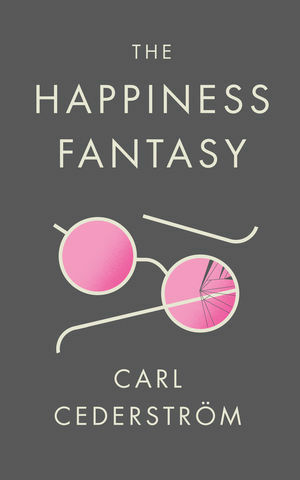 In this devastatingly witty new book, Carl Cederström traces our present-day conception of happiness from its roots in early-twentieth-century European psychiatry, to the Beat generation, to Ronald Reagan and Donald Trump. He argues that happiness is now defined by a desire to be "authentic", to experience physical pleasure, and to cultivate a quirky individuality. But over the last fifty years, these once-revolutionary ideas have been co-opted by corporations and advertisers, pushing us to live lives that are increasingly unfulfilling, insecure and narcissistic.